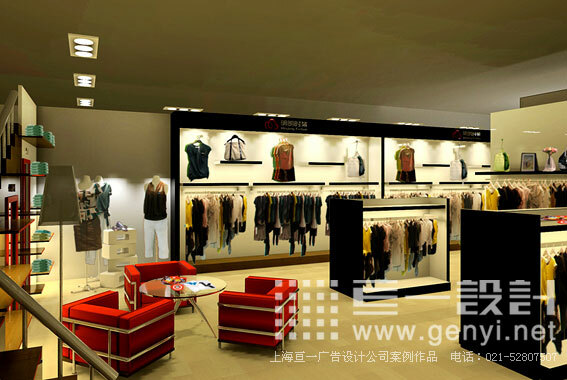 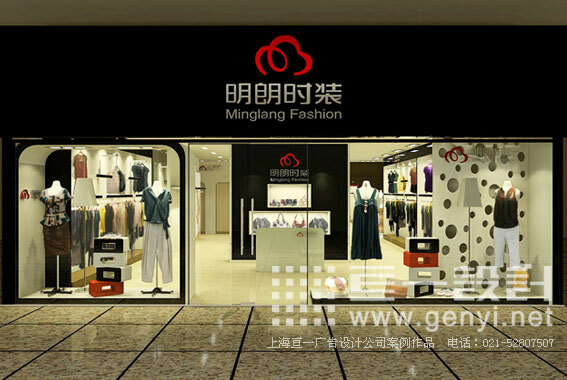 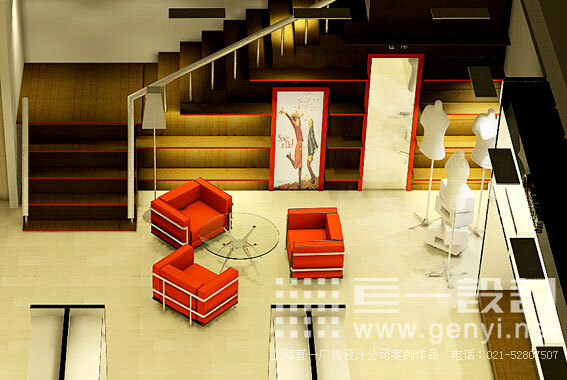 Shanghai Minglang Textile mainly engaged in textiles, clothing import and export trade. 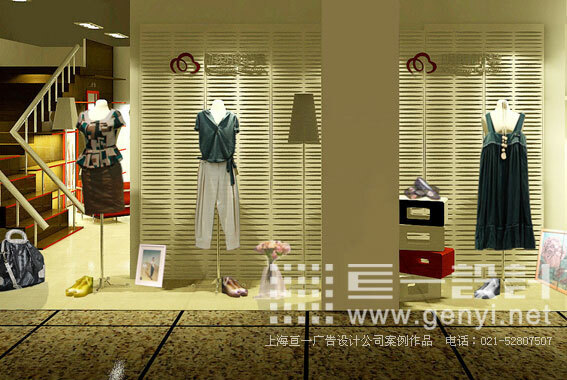 Products are mainly exported to Japan mainly to women's fashion apparel. 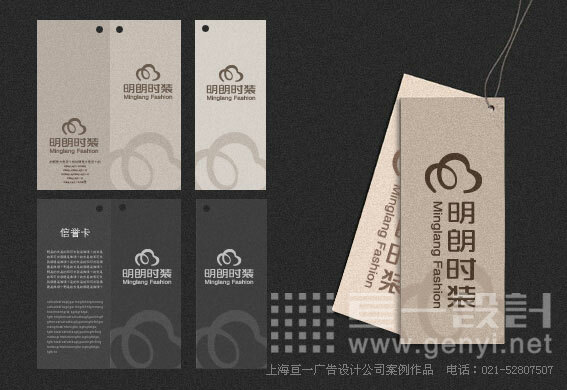 Shanghai Textile signs Minglaing Chinese calligraphy, Chinese characters, "Ming" character-based art. 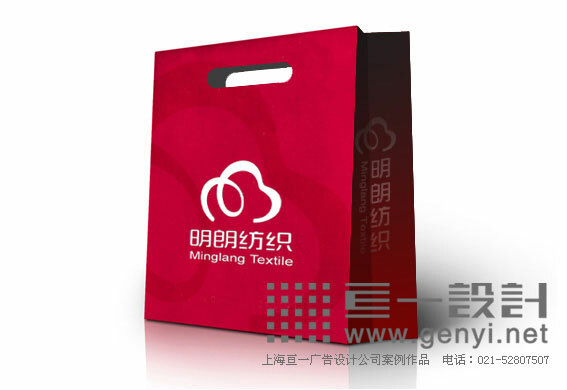 This also marks is the letter "M" artistically, signs like bunches of ripe, full of cotton, metal, embody the characteristics Minglang enterprises concentrate on the textile industry.